Vicky Weiler is a licensed Naturopathic Doctor in Guelph, Ontario. She is the owner of Guelph Naturopathic Medical Clinic, where she operates her practice. She has a general practice accepting people with a wide variety of ailments and conditions. Vicky is mother of 2 children and has lots of experience treating and raising children. Vicky was born and raised in Guelph. She has only ever lived outside of Guelph to attend school. She first attended the University of Western Ontario where she received a Bachelor of Health Sciences. Next, it was off to Toronto to attend the Canadian College of Naturopathic Medicine where she received her designation as a Doctor of Naturopathic Medicine. As a Naturopathic Doctor, Vicky is trained in a primary health care system that unites scientific knowledge with traditional and natural forms of treatment. She has taken additional training in First Line Therapy, applied myofascial therapy, kinesiology and muscle testing, facial rejuvenation and doula support. 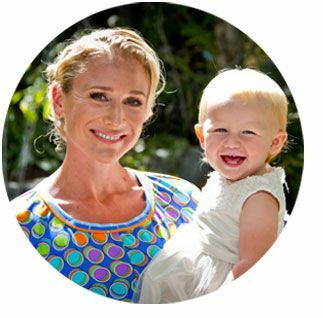 Vicky was brought up with the Naturopathic lifestyle and found her passion for it early in life. She practices it through her joys of yoga, dance, cooking and travel.